Variant cover by Olivier Coipel. Variant cover pencils by Adam Kubert. 1. Watchmen by Alan Moore and Dave Gibbons. (DC Comics, $19.99.) 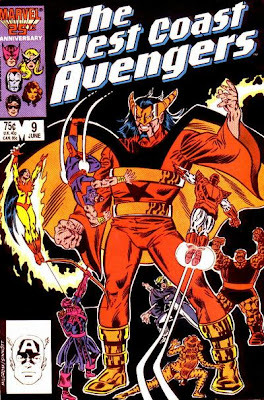 This epic tale from 1986 signaled a new maturity in comic books. 2. Secret Invasion: Runaways/Young Avengers by Christopher Yost and Takeshi Miyazawa. (Marvel Comics, $12.99.) 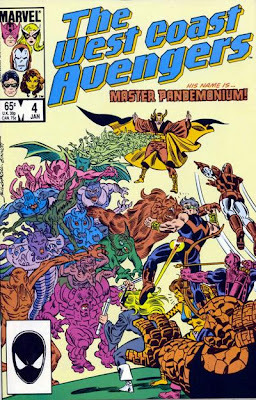 The two teams combat the shapeshifting Skrulls. 3. 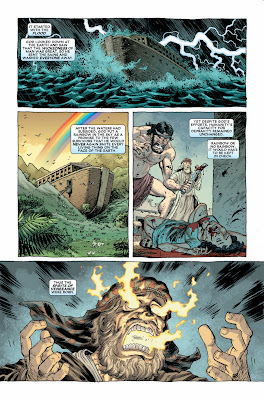 Secret Invasion: Black Panther by Jason Aaron and Jefte Palo. 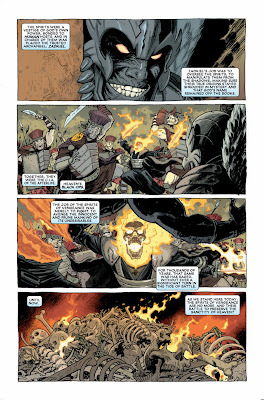 (Marvel Comics, $12.99.) 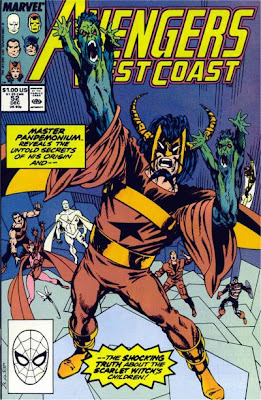 The Skrulls attack the hero’s homeland of Wakanda and come to regret it. 4. Captain America, Vol. 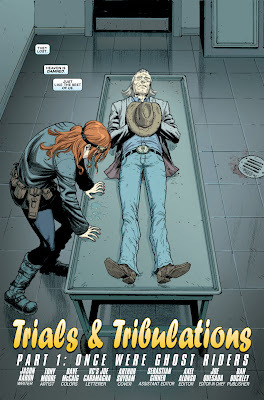 3 by Ed Brubaker and Steve Epting. (Marvel Comics, $14.99.) Bucky Barnes, former sidekick to the Captain, tries to fill his patriotic boots. 5. Tales of the Green Lantern Corps, Vol. 1 by various. (DC Comics, $19.99.) Get to know Green Lantern’s interstellar brotherhood in this collection of stories. 6. Showcase: Superman Family, Vol. 3 by various. (DC Comics, $16.99.) Jimmy Olsen and Lois Lane cause a lot of mischief in this black and white collection of stories. 7. 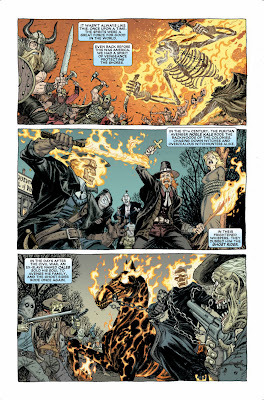 The Courtyard by Alan Moore and Jacen Burrows. 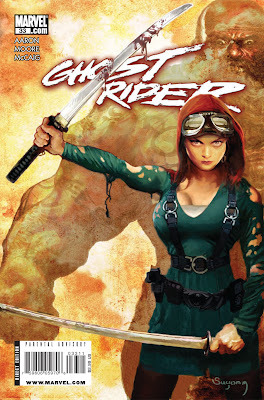 (Avatar Press, $7.99.) An F.B.I. agent investigates seemingly unconnected murders. 8. 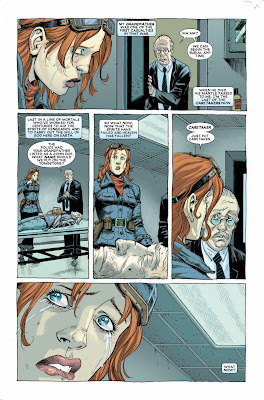 X-Men: Legacy – Sins of the Father by Mike Carey and Scot Eaton. (Marvel Comics, $14.99.) Charles Xavier, the founder of the X-Men, looks back at his past. 9. Uncanny X-Men: End of History, Vol. 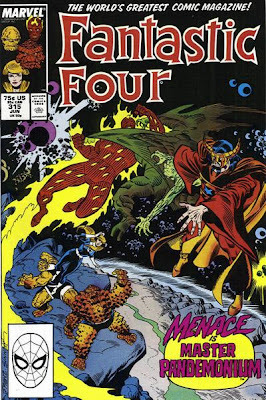 1 by Chris Claremont and Alan Davis. (Marvel Comics, $12.99.) 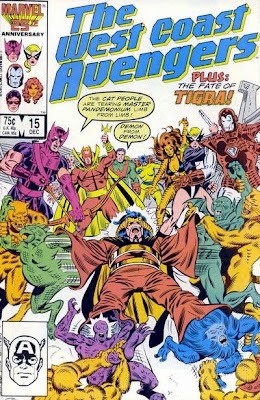 The mutant heroes fight the Fury, an enemy of Captain Britain. 10. Superman: Camelot Falls, Vol. 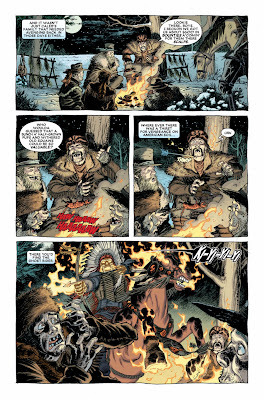 2 by Kurt Busiek and Carlos Pacheco. (DC Comics, $12.99.) Is the man of steel doing humanity more harm than good? 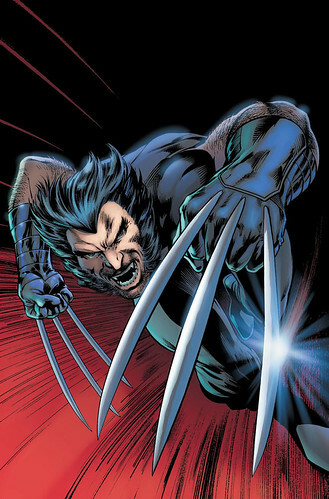 Alan Davis variant cover for WOLVERINE: WEAPON X #1, originally uploaded by Jason Aaron. Reworking of a scene from issue #6. First sort of adaptation like this that I've seen. Can you tell I'm goofing off on youtube tonight? Somehow I missed this. It's Cameron from last year talking about THE OTHER SIDE.